Anne Hatton has over 20 years’ experience in executive search, recruitment and the HR industry. Her primary focus is on working with boards and senior executives across the financial services, healthcare, aged care, agribusiness and property sectors. Anne is passionate about helping businesses identify and build board and senior executive capability, and in working with experienced and emerging executives to meet her clients’ needs. With significant client acquisition and development experience across a broad range of organisations including ASX listed companies, private growth companies and multinational corporations, Anne has deep experience working with boards, chief executive officers and C-suite executives. 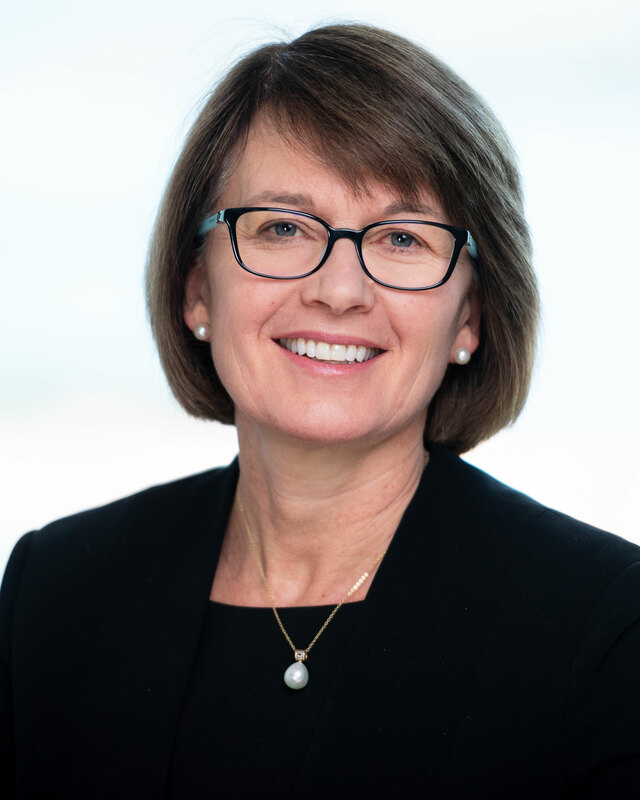 Prior to establishing Hattonneale in 2008, Anne was chief executive officer of one of the sector’s largest organisations in Australia, Hudson (formerly Morgan & Banks) and led the business through a period of significant change and growth. Anne began her career in financial services working with a large domestic bank as well as a global investment banking group, servicing a diverse domestic and international customer group. Anne holds a Bachelor of Arts in economics and Japanese from the University of Sydney and is a Graduate of the Australian Institute of Company Directors (GAICD).